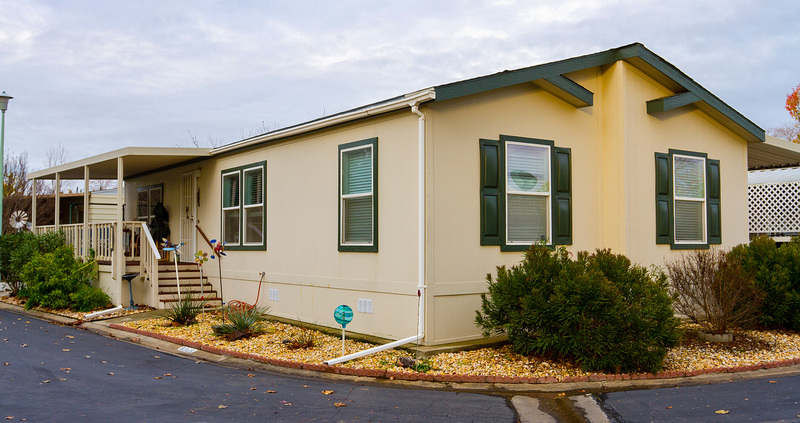 This program is open to residential customers of Idaho Power in Idaho and Oregon who live in an all-electric manufactured or mobile home and use an electric furnace or heat pump. Renters can participate with prior written landlord permission. Work must be completed by one of our certified contractors specially trained to provide these services. You must be present in your residence while the services are being performed. Program is only available once, per home, per the lifetime of the program. Call 1-800-488-6151 if you have questions about this program.